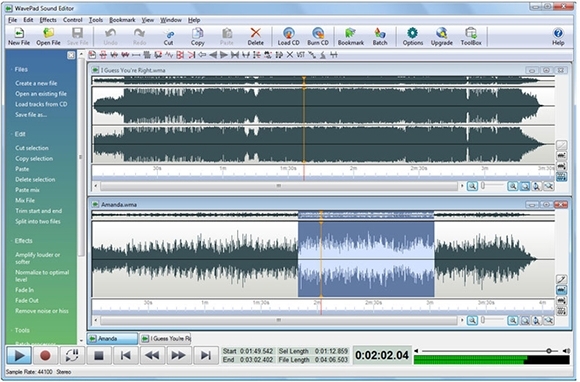 Technology has made it possible to record and edit audios without any hassle. 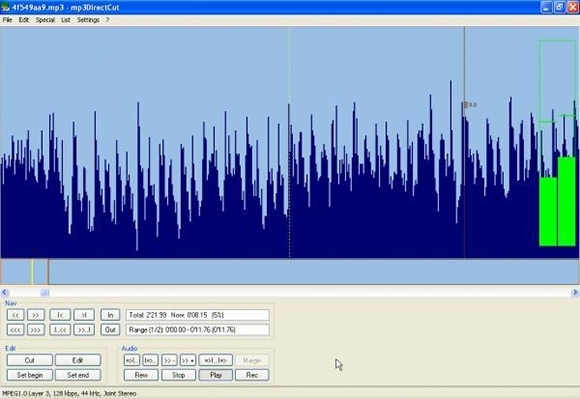 There are a number of audio recording software available in the internet today. Though, before spending your money behind software with price tags, you should definitely check out these awesome audio recording software available for a free download. Use these free software available for Windows, Mac and Linux to give your recordings a new dimension. 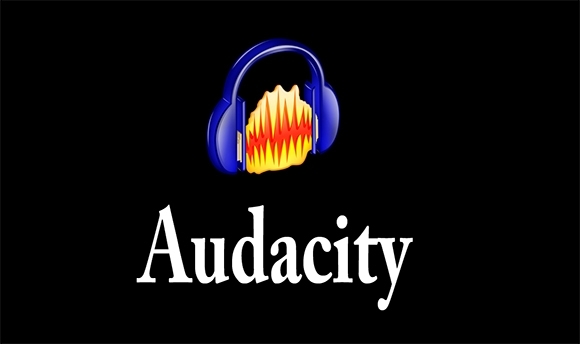 Download Audacity, a free powerhouse software to record and edit audios. 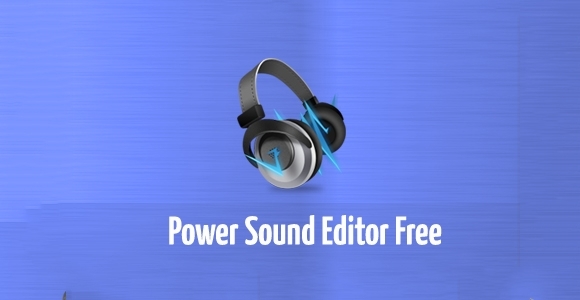 Check out Power-Sound Editor to record, edit and burn your audios simultaneously. Cons: Not totally free. Users will have to make a payment to upgrade. 3. 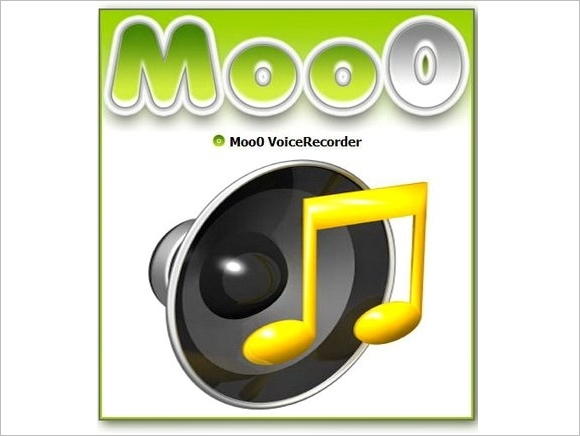 Moo0 Voice Recorder – A Free and Compact Recording Software for your PC. 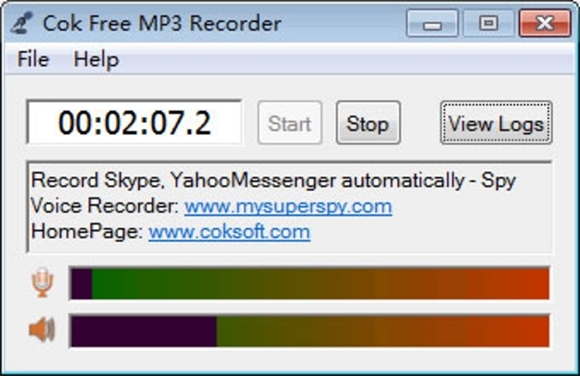 Download Moo0 Voice Recorder to cut through minutes of silence in an audio. Check out Wavepad Audio Recorder for a fun filled recording session! Supports all kind of audio files like WAV, MP3 etc. and, some features available only on an upgraded version. 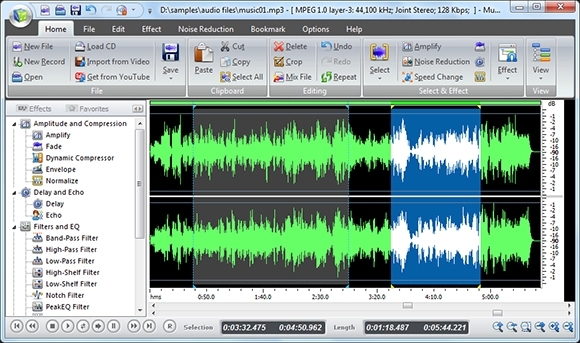 Download mp3DirectCut to record and edit your projects in no time. 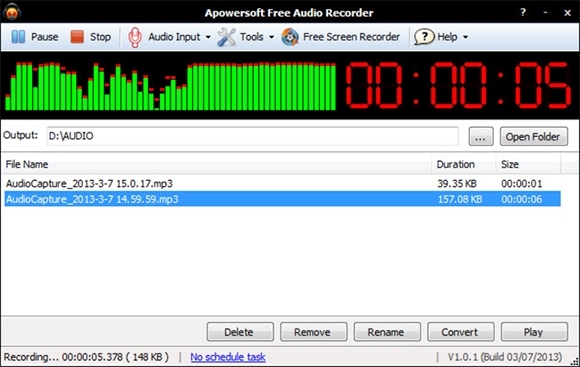 Check out Apowersoft Free Online Recorder to record audio from your computer system, programs etc. Records online conversations like Skype, online radio etc. Supports many audio formats like WAV, AIFF etc. Check out Cok Free Software if you want a lightweight software for recording. Allows you to save your file in different channels. Download Wavosaur Free Editor now to record, master and design your creations. 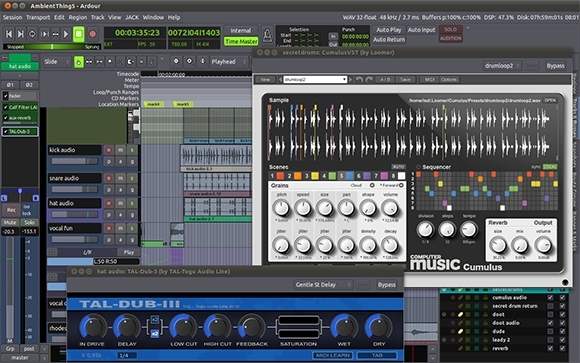 Ardour, a multi-channelled audio recording and editing software with full automation support. Cons: Supports only Mac and Linux. 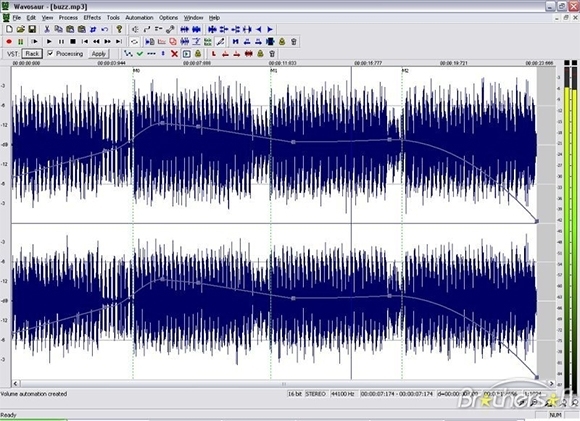 Supports a vast array of audio formats like vox, gsm, au, ogg, wmv etc. Download these free software now to give your recordings a personal touch with the help of an array of available options and features.